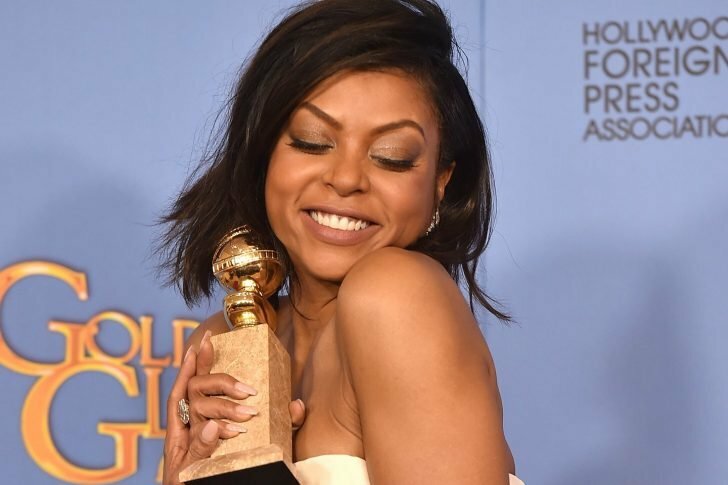 Empire’s Taraji Henson is as real as it gets. When it comes to talking about issues celebrities face, no one arguably does it better than her. Recently, the 48-year-old got up close and candid with Variety and confessed to falling victim to depression. Apparently, the actress has struggled with mental illness for a very long time – you could tell just by the way she was talking about it. She went on to say that she is ever anxious, and the anxiety is seemingly piling up with each passing day. Unfortunately for the star, it seems as though her personal life is falling to shambles even though her career is at its peak. This will make you think twice about the celebrity lifestyle and how things aren’t always as glamorous for these A-listers as they appear on the screen. According to her, fame is what actually aggravated her situation. Admitting that even though it was fun initially to have everyone want to know everything about her and paparazzi follow her everywhere, she now values her privacy and thinks that the change has got to do with her age. Interestingly, she did not shy away from broadening the scope to include others who may be going through a similar experience. As Henson put it, it is a misconception to think that our favorite celebrities have got it all figured out in life just because they’ve got the money or because we believe they are living the dream life. The actress was against this notion, saying that whenever she gets off the set, she goes home to problems upon problems. According to her, those in the limelight are just as human as the rest of us. Naturally and as we would expect of Henson, the talented film and television star is not only talking about her depression in interviews; she is also actively seeking professional help. She said that she sees a therapist regularly as that’s the only fathomable way to beat her struggles. Although she’s all for the idea of talking to friends and family when she feels that the world would collapse beneath her feet, she insists that professional help is the best way to go about beating mental health issues. According to Henson, a therapist equips you with tools, and even exercises, to help you through the tough times when you’re not in session. Additionally, the actress insisted on the therapy sessions being regular, even though you may feel frustrated with the whole process. The trick is to trust it and wait for healing. 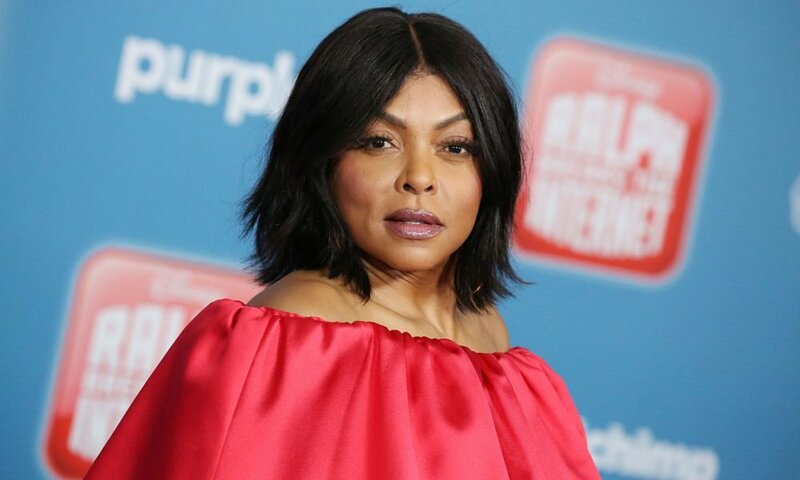 Mental health issues cut deep into Taraji Henson’s heart, seeing as her dad had a mental illness. Papa Henson fought in the Vietnam War and passed on in 2005. 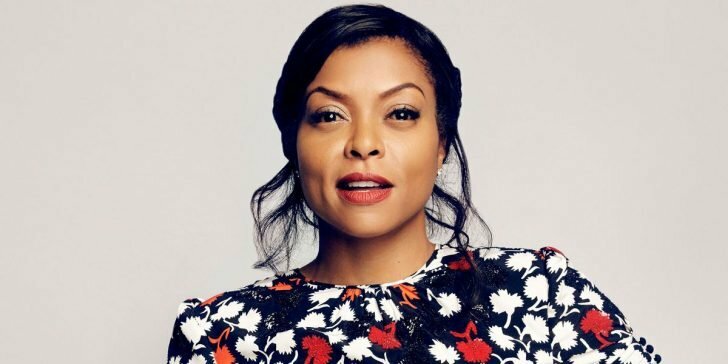 A few years later in 2018, Taraji created a Foundation named after her father, Boris Henson, to provide mental health services to those who need it. Two years before the death of Boris, Taraji lost the father to her son, ex-boyfriend William Johnson. Following these two traumatic events, the actress decided that Marcell Johnson, her son, needed professional help to process and accept the loss of a father figure from his life. 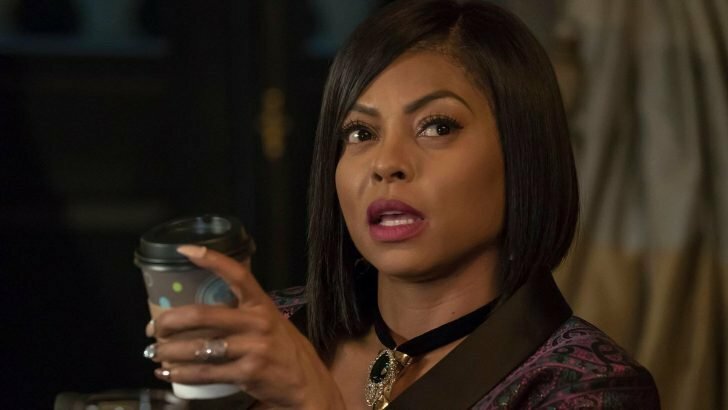 Taraji admits that she was looking for a black professional, to make therapy easier for Marcell. However, it was a daunting task finding one, and this prompted her to start her Foundation. According to the actress, it is not okay walking around with issues weighing you down. Please talk to someone, she implores her fans.